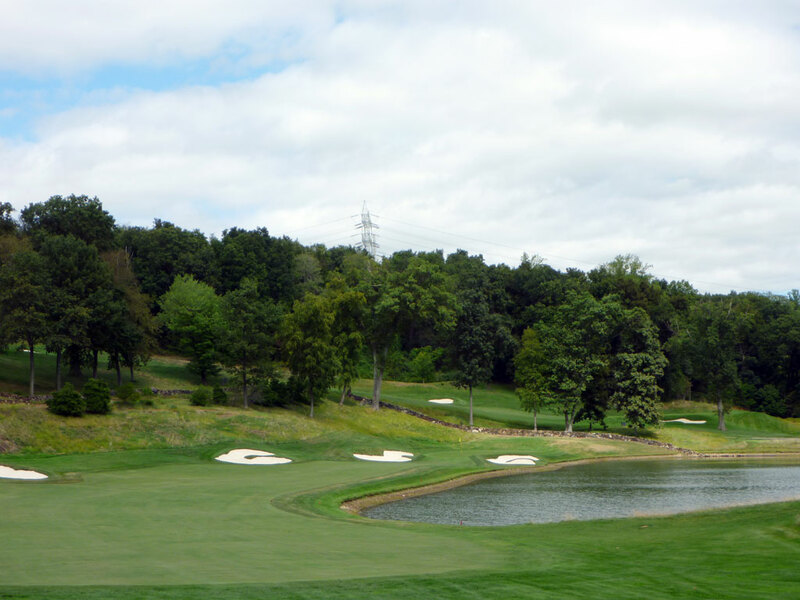 Course Website: Official Website - Visit Hudson National Golf Club's official website by clicking on the link provided. 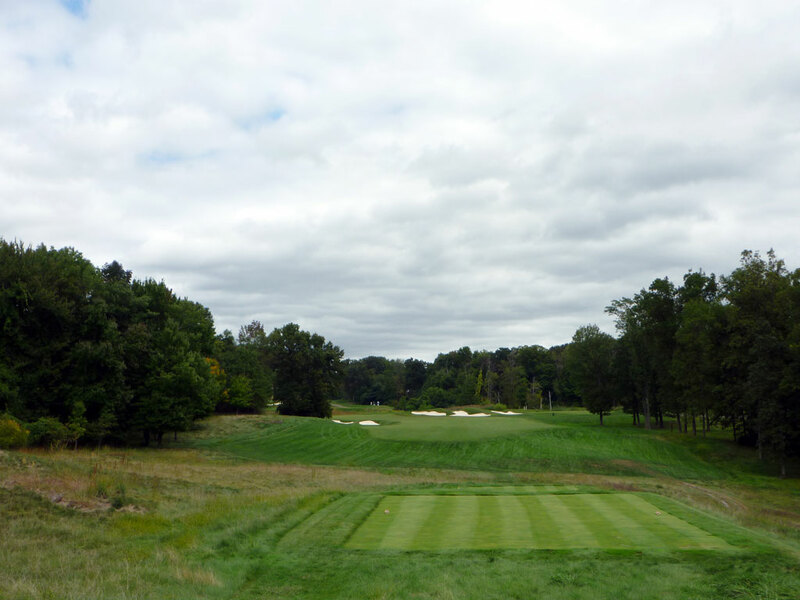 Accolades: Ranked 9th in New York on Golf Course Gurus' Best in State list. 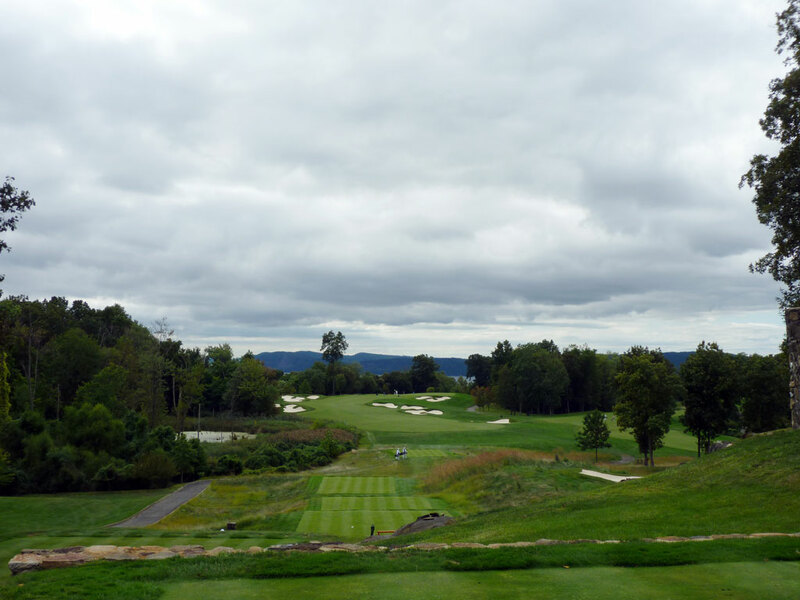 What to Expect: Hudson National is one of 12 New York courses that are rated in America’s Top 100 by Golf Digest. But Hudson National is decidedly different from it’s well received New York companions. 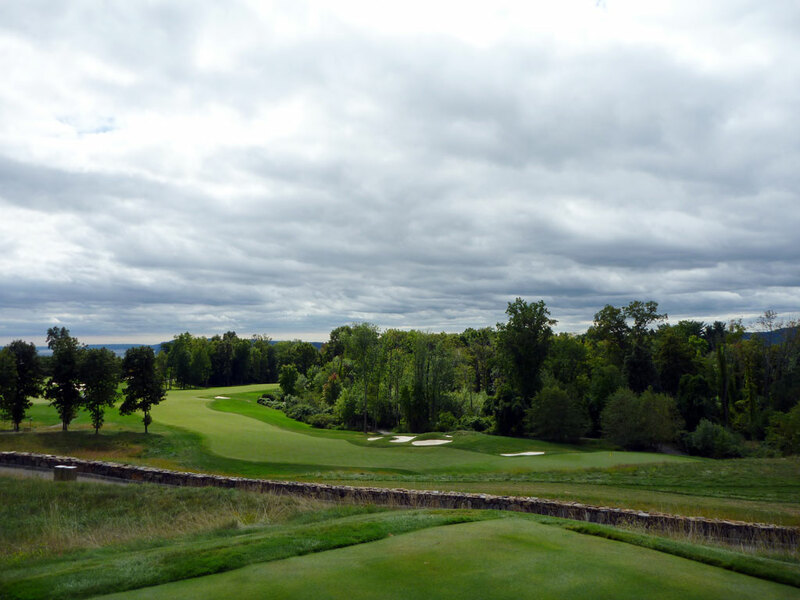 In a state full of historic, classic layouts, Fazio designed Hudson National to depart from the norm by offering a stunning experience with captivating views of the Hudson River and elevation changes that felt more like a course outside the Rockies. Despite the elevation changes, Hudson National honors tradition by requiring players to take caddies and walk the course. As you ascend towards the highest point on the front nine (after hole #4), you will find the remnants of a old club house (Hessian Hills) which adds to the mystique of the course. 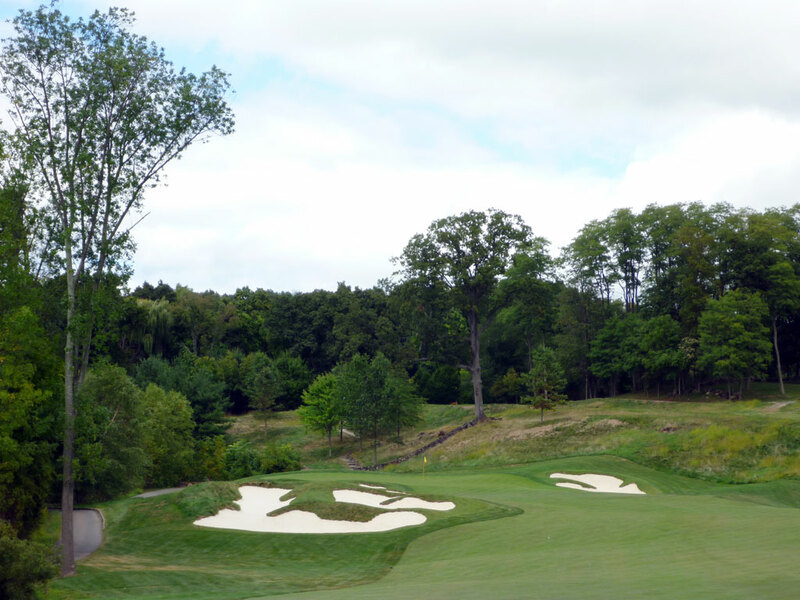 All in all, Hudson National is a stout challenge with an artistic feel when taking in the shapes of the bunkers and the variety of colors delivered from the trees, fescue, grasses, and water; truly some of Fazio’s best work. 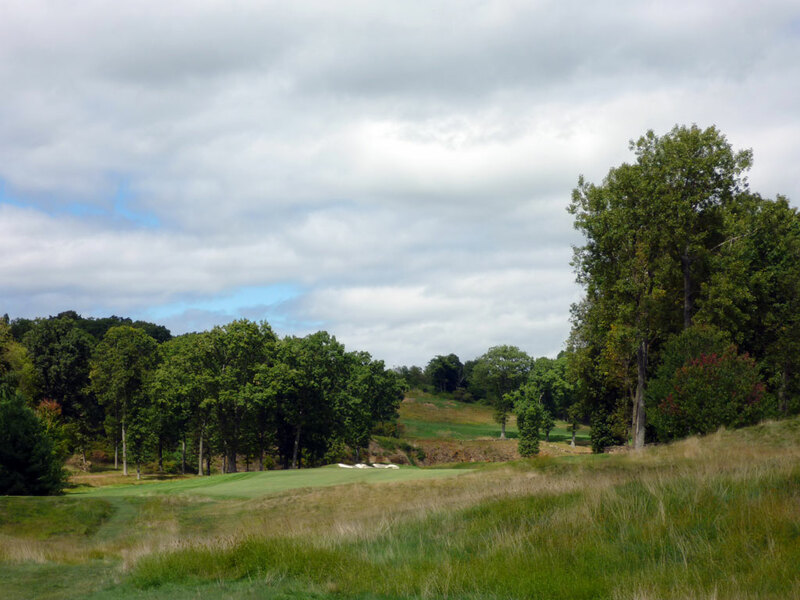 Signature Hole: 5th Hole – 430 Yard Par 4 – With the Hudson River behind you and the Hessian Hills clubhouse ruins next to you, the 5th hole provides the signature views and setting that Hudson National embraces. This downhill hole provides an exciting tee shot that provides a risk-reward opportunity if a driver is in your hands since extra roll can be offered by playing your tee shot up the left side where a large hill side can propel balls forward towards the green. This is a fun hole that offers options off the tee and will have you wanting to play it over and over again. 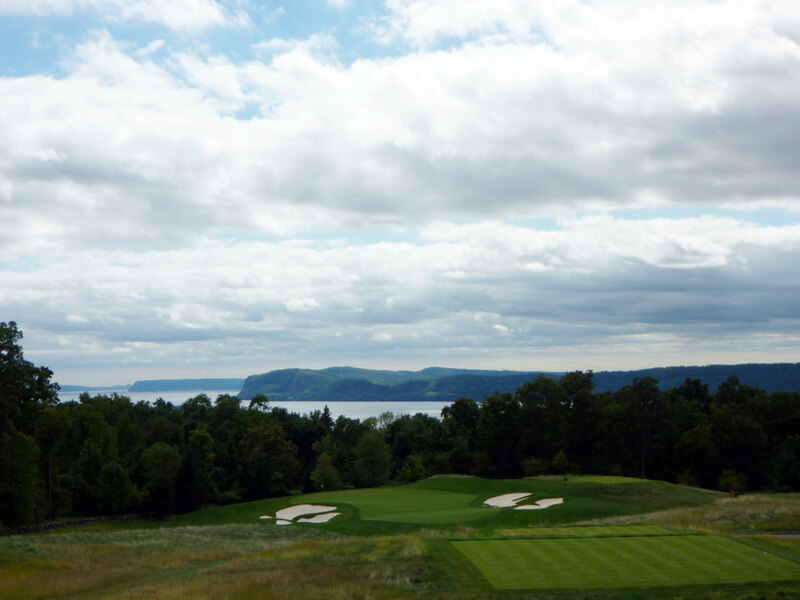 Best Par 3: 16th Hole – 258 Yards – A stunning way to begin wrapping up your round, the view from the tee offers beautiful scenery of the Hudson River and out to Manhattan. The hole is plenty long, but offers a large green and plenty of safety short of the putting surface. Bunkers protect both sides of the green and the whole plays downhill which helps shorten up the length a bit. 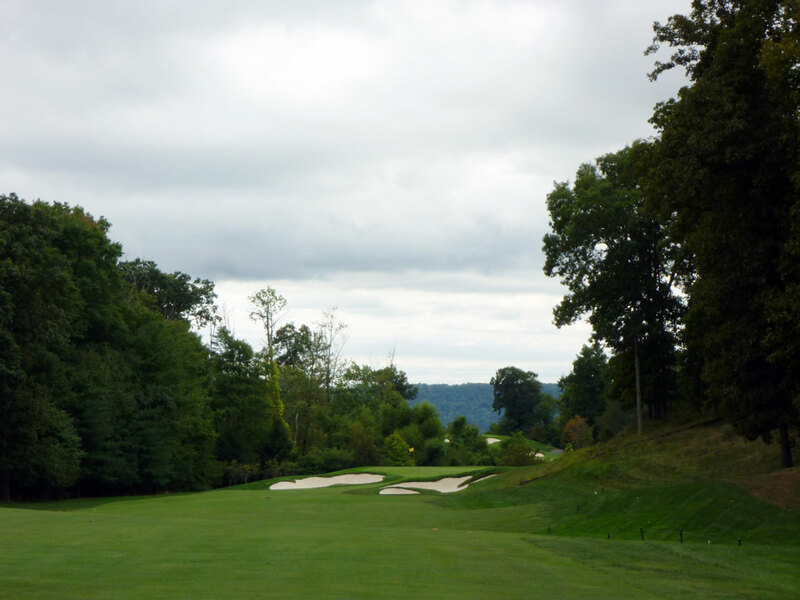 Fazio is known for designing stunning par 3s as the 16th or 17th hole in a routing, and Hudson National fits the bill with this impressive one-shotter. 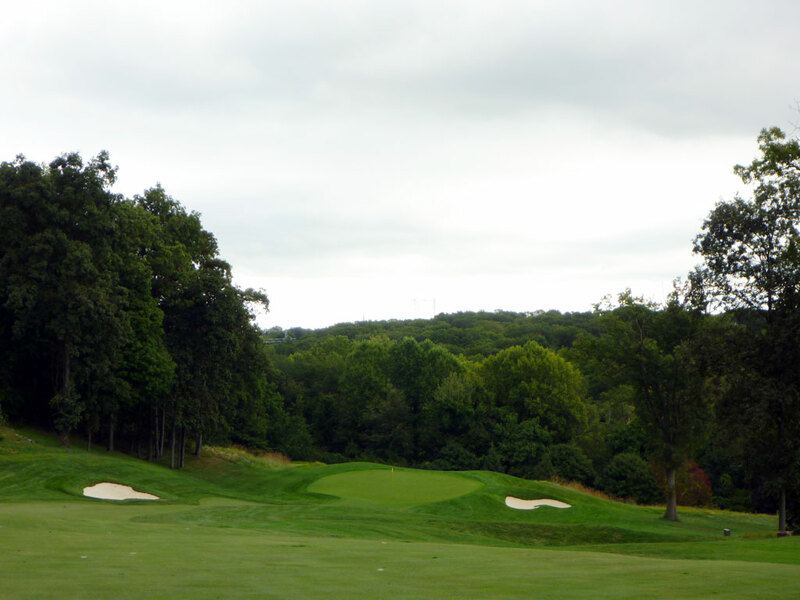 Best Par 4: 10th Hole – 427 Yards – A legitimate argument could be made that the 10th is the signature hole at Hudson National, a stronger argument could be made that it is the course’s finest hole. With great views from the elevated tee, the golfer is faced with a tee shot that must avoid the series of bunkers that creep in from the right side. The real challenge begins at the green where Fazio’s famous front sloping putting surface can cause havoc on approaches that come in short and even more trouble for putts coming down grain from above. It is a brilliant green that will challenge your skills. Best Par 5: 14th Hole – 544 Yards – This excellent hole opens up the possibility of reaching the green in two with a good drive, but even sitting in the middle of the fairway isn’t an instant green light to take a rip at the putting surface. The tee shot plays slightly uphill before the fairway tumbles downhill towards the green that is protected by a large pond. There isn’t a very large safe landing area next to the green while the rest of the putting surface is protected by water and fescue. The ideal play is a high fade that will land softly between the bunkers fronting the hole and filter onto the green. If you decide to layup, the greatest green width is offered from the right side of the fairway where the approach is played over the water while an approach from the left side of the fairway offers an approach free from water but to a green that is angling away from you. Birdie Time: 9th Hole – 558 Yard Par 5 – The final par 5 on the front nine is a dogleg left over a small gorge to a large fairway. This green can be reached in two and is protected by a sole greenside bunker at the front left while another bunker on that right appears to be greenside but is actually well removed from the putting surface. With a generous fairway, downhill approach, and little greenside trouble, the 9th hole is a great chance to score a birdie. Bogey Beware: 12th Hole – 506 Yard Par 4 – I’ve played a lot of difficult golf holes, but this one ranks right up there with the toughest. At over 500 yards for a par 4, it is already a mighty feat to challenge but there is more. First thing to note, this hole measure four yards longer from the white tees and is played as a par five; your first indication that you are in trouble. 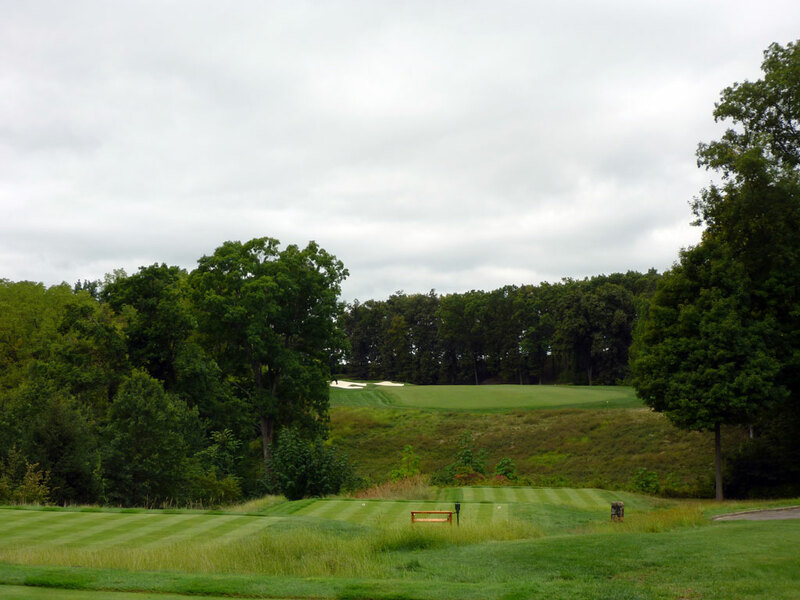 The bold play is to try and bomb your tee shot over the left corner on this dogleg hole, but anything less than perfect will either find its way into the forest, into a bunker, or fading out and leaving a 250 yard approach. The fairway slopes downhill before climbing back up to the green that is very well protected by a collection of bunkers with the front right portion of the putting surface falling off into the fairway. With the green perched back in towards the surface and calling for a draw from 200+ yards out, this hole is a beast; even bogey is an accomplishment.